Monitor the outside of your home. 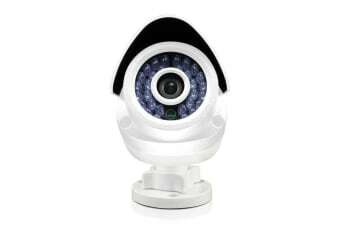 The Swann Smart Home SoundView Outdoor Camera is a smart home security camera, connected via a secure wireless connection to the SwannOne app, allowing you to monitor the outside of your home or business. 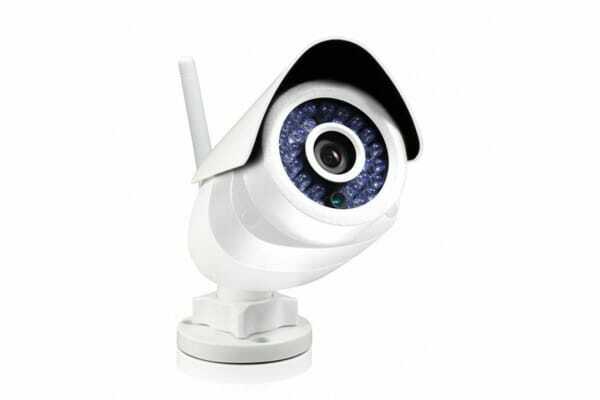 The Swann Smart Home SoundView Outdoor Camera can function as a standalone security system or as a part of the Smart Home connected home system. The 720p high-definition camera can be configured to record video automatically if it picks up movement or a sound alert. This Outdoor Camera is built with a robust metal construction, sunshield and mounting system making it perfect for the outdoors.